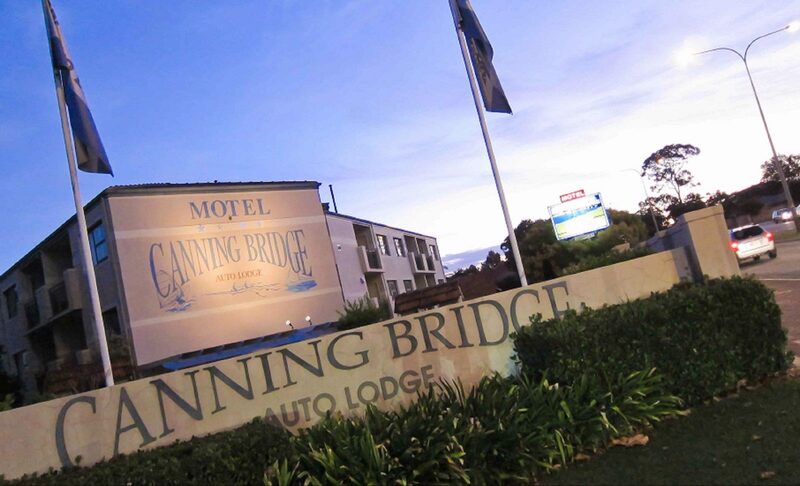 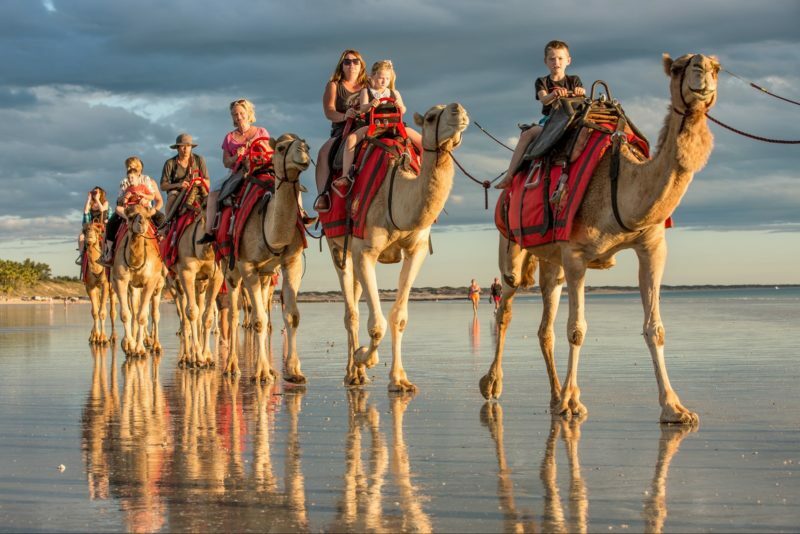 At Canning Bridge Auto Lodge they offer a wide range of affordable accommodation from their budget motel rooms for two, to their self-contained apartments for families. 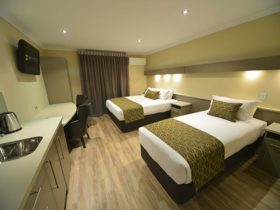 For those special occasions why not treat yourself to one of their brand new luxury rooms or a spa suite. 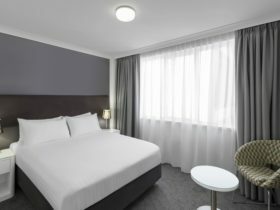 Central to all amenities, they are within walking distance of the Swan River as well as a variety of restaurants, take-away and fast food outlets, the supermarket, post office, hairdresser and variety stores. 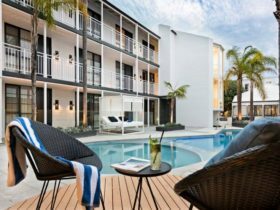 Only five minutes by car or seven minutes by public transport to the centre of Perth and a 10 minute drive to the casino and 15 minutes to Fremantle.